From acclaimed director Michael Dudok de Wit, and produced by the legendary Academy Award-winning animation house Studio Ghibli (Spirited Away, My Neighbor Totoro), comes a magical castaway story that combines beauty, nature, and mystery. 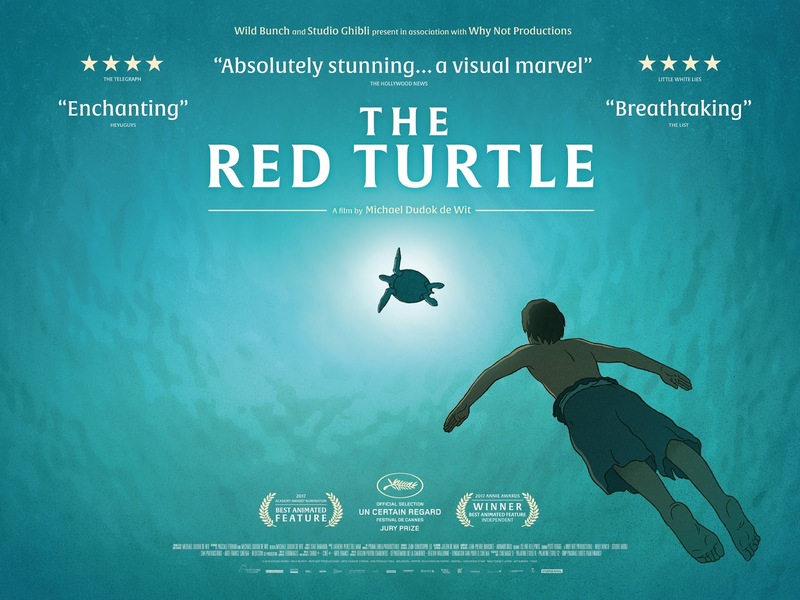 Nominated for an Academy Award for Best Animated feature, The Red Turtle is a stunning and touching animation about the transience of life. THE RED TURTLE IS RELEASED IN UK CINEMAS ON 26 MAY, 2017.